The government, through Gamperaliya, has taken steps to accelerate economic growth by improving infrastructure facilities and developing the livelihoods of low-income group families, Fisheries State Minister Dilip Wedarachchi said. He was addressing a meeting at Tangalle, recently. He said each District Secretariat was provided with Rs. 200 million for development work. Gamperaliya will fast track rural development, irrigation, rural roads renovation, sanitary facilities, developing school playgrounds and weekly fairs, he said. 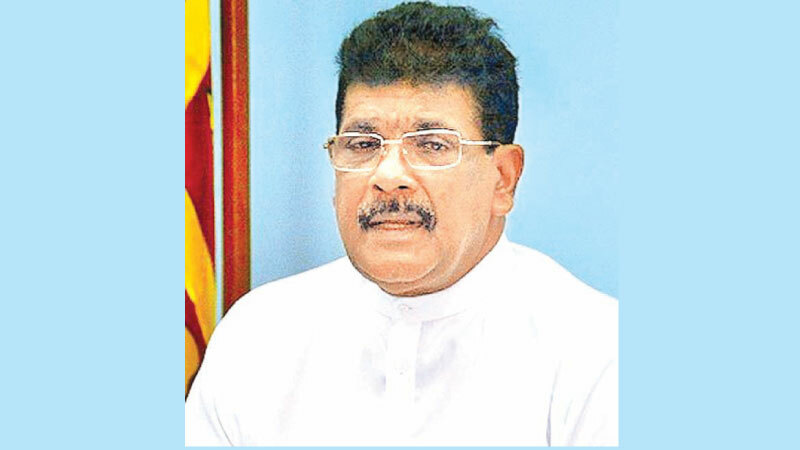 The State Minister said there are various proposals from the UPFA and Pohottuwa party on the Presidential candidate. “The UPFA says that it will field President Maithripala Sirisena as the Presidential candidate while the Pohottuwa party says it will field former Defence Secretary Gotabhaya Rajapaksa. However, these parties say that they will form a broad alliance with each other. This is to deceive the people,” the State Minister said. He added that many projects were launched by the present government to build national and religious reconciliation. “The government has not betrayed the security forces who sacrificed their lives for the freedom we enjoy today,” he said.